Greetings, Comrades! In this episode, we talk about the Soviet side of the Space Race. It is a bit fun, a bit dark humor, a bit looking from the people side, but…it gets dark. Really, really dark. This episode includes discussing some of the most tragic deaths ever, and is definitely NOT recommended for children. It will get lighter in the future, but for now…enjoy what we can bring you. As much as you can, as the stuff becomes extremely grim, and I tried to balance it out with some fun. Also, no Alice hadn’t read the script in the info part of the show, before recording it. Yuri Gararin, pre-launch, with the CCCP letters just painted on his helmet. The photographs, showing how Bondarenko was just…deleted. Komarov’s remains in his funeral. I seriously don’t know why they chose an open casket for this one. Great episode on the Red Space Race. Here’s a pronunciation tip: the word “minuteman” is a compound word. “Minute” + “man”. Pronounce them as separate words. There are two “minutes” in English. One means very small, that is how you pronounced it (mīˈn(y)o͞ot), the other means a unit of time, which is how “minuteman” is formed. It is pronounced (ˈminit). The phrase “minuteman” comes from the American Revolutionary War, when farmer-soldiers were called minutemen because it took them a minute to grab their rifle and run out the door to fight the British. Later, it became a patriotic name to be used for the three-stage intercontinental ballistic missile. Again, great podcast. I love listening to other viewpoints. Your impressions of the Soviet side are enlightening. Please keep doing this show! I am 57 years old and remember the space race. Back then, I lived near Cape Canaveral and I got to see the Apollo 11 rocket, one month before it went to the moon, so I greatly enjoyed this episode. 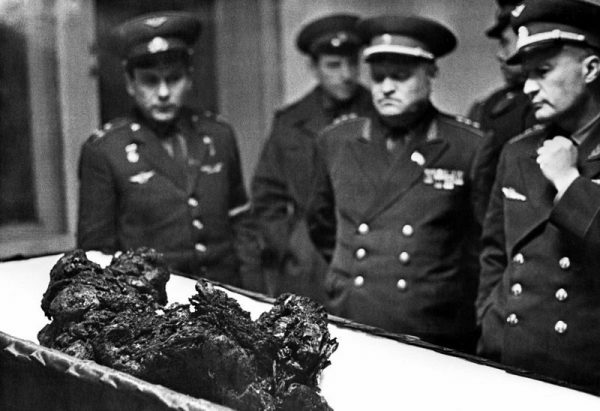 You said that the American astronaut Thomas Stafford was a pallbearer at the funeral for the Soyuz 11 cosmonauts. I guess this is why he was picked to be the American commander for the Apollo-Soyuz mission in 1975, when American and Soviet space capsules successfully docked in orbit. That is what’s weird about it. On April 12, Daily Worker claimed that the first man in space, “said to be the test-pilot son of a top-ranking Soviet aircraft designer”, returned alive but in a bad shape. But from the following day, they were echoing the official version of the story of Gagarin’s flight, and the previous day was never brought up again. This article was a basis for the conspiracy theories surrounding the Soviet space program. It seems strange to me, too that a communist paper that was so trusted in USSR would write something like that, unless that was the official story at one point. Yes, but this is strange, as I also really have sources that for propaganda reasons, Khruschev wanted the first man in space to be a pure-blood Russian with very proletariat parents, and this has been documented a lot. But yeah, this IS weird. Then again, most stuff in our podcast is. Thanks for all the hard work on this podcast…it’s fantastic! I’m a life long chess player and most American players have always been jealous of the prestige that chess holds in the Soviet Union/Russian areas. We have always read that the top Soviet chess players were like rock stars over there. 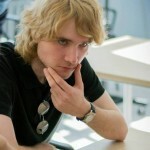 Futhermore, World Champion Mikail Tal and Alexei Shirov were both born in Riga. I was hoping you could comment on the popularity and impact of chess as you see it in your part of the world. Thanks! Donation on the way! This site says in the end of the article, that Komarov demanded an open casket himself to get revenge for being forced to fly on the unsafe vehicle. Komarov just got even more badass points. There’s a joke about how NASA spent millions of dollars to design a pen that would work in zero gravity, with micro pumps and all sorts of technology, etc, etc. They spent years on the project. Do you know what the Soviets did? They used a pencil. Ok, that’s a myth, pens do work in space. But there is a similar story that is true, (according to the book “Space Medicine”). One of the big problems in designing spacecraft was that astronauts have to go to the toilet. In zero gravity. Especially when they produce… more solid matter. The early toilet facilities were extremely crude, involving taping a plastic bag in place and hopefully sealing the bag before anything escaped. Anything to reduce the need for this was welcomed. So NASA did a huge amount of research on diet. They wanted to find a way to eliminate e need for solid waste. The actually did spend millions of dollars and years researching this. They started with liquid diets, in the hope it would all be absorbed, and the astronauts would only need to urinate. No luck. They researched the role of fibre, and removing it from food, deliberately trying to create constipation. Unpleasant. And unsuccessful. They researched how much of different foods is absorbed by the body, and concluded eggs were 93% absorbed, and beef steak was 90% absorbed, thus producing the smallest amount of excrement. For this reason, NASA astronauts still receive a ‘traditional’ breakfast of steak and eggs before launch. Do you know what the Soviets did? Gave the cosmonauts an enema. 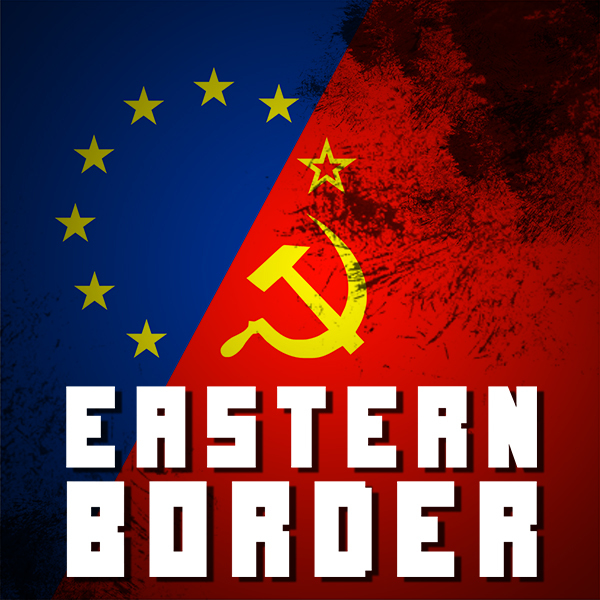 Another entertaining and informative podcast, keep up the good work! Congratulations on your pending marriage and PhD studies! I listen to the excellent “When Diplomacy Fails” podcast by Zack Twamley, and he, too, just let his listeners know that he’s getting married and was accepted to a PhD program. Podcasting is a small world. Just discovered your podcast series, and I think it’s my new favorite! I am a fluent Russia speaker and Russia analyst for the past 22 years now. I work in cyber-security. I would love to correspond! Excellent episode! I am very interested in all spaceflight and found the details of the Soviet program fascinating if a little dark at times. I had been under the impression that the cover-up of Valentin Bondarenko’s hid information that may have prevented the Apollo 1 accident that killed three American astronauts. I double checked and the Wikipedia article states that this is false because NASA was already aware of the hazards of the oxygen environment they were using. Wow, this podcast much have been very challenging for you to produce. I listened to it while exercising a few days ago. I had to stop midway and sit down. I was completely floored by your story. I didn’t really grasp in the beginning how truly dark this episode would be. As a child of the 80’s here in the US I grew up towards the tail end of the space race. Everything here was about the amazing feats NASA and our astronauts had accomplished. JFK’s challenge, Neil Armstong and the moon, John Glenn’s orbits, the success of the failed Apollo 13 mission. And, of course, how we had beat out the USSR. It was romanticized, and least to my childlike perspective. That was until the Challenger Disaster. We were watching the launch live at school because a teacher was aboard. That was when all our romanticized visions came crashing down. 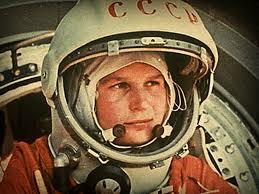 I am glad to have gotten the perspective of what this space race was like from the Soviet side. This episode was very difficult to listen to, and even days after having listened to it I’m still shuttering insideat times. I will never think of this time period or space discovery the same way again. Thank you for sharing the realities of the space race with us. This is something all of us in the US need to hear so we understand the cost of this political Cold War.